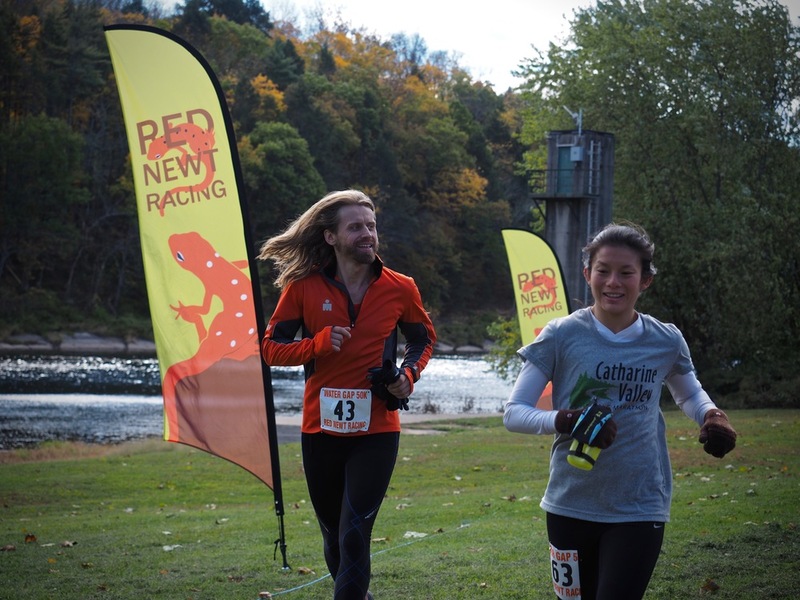 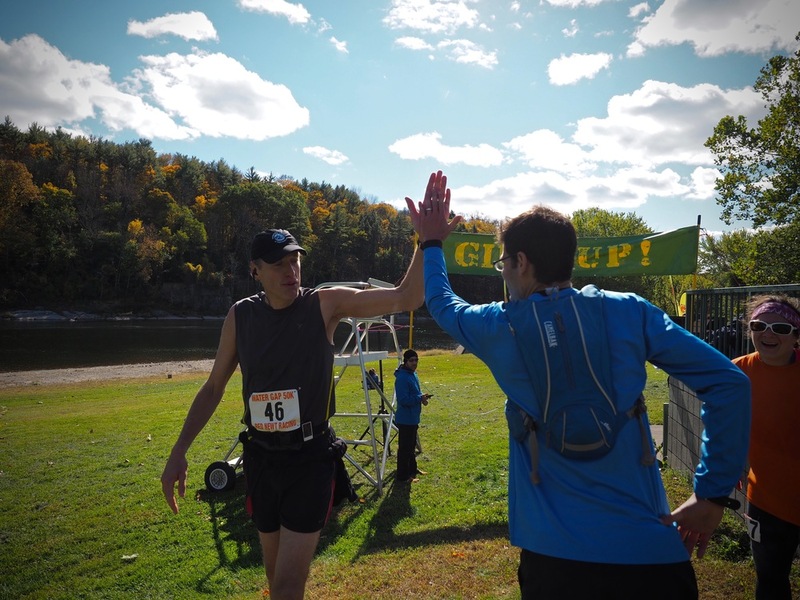 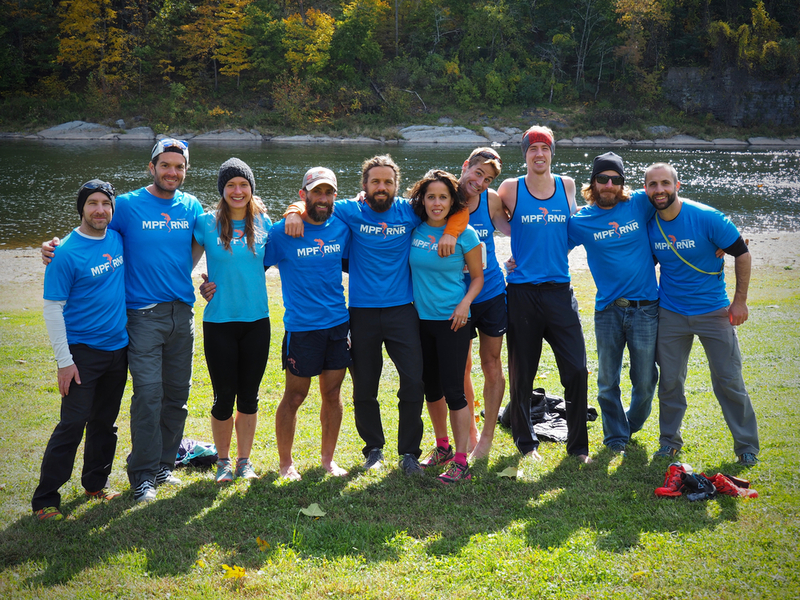 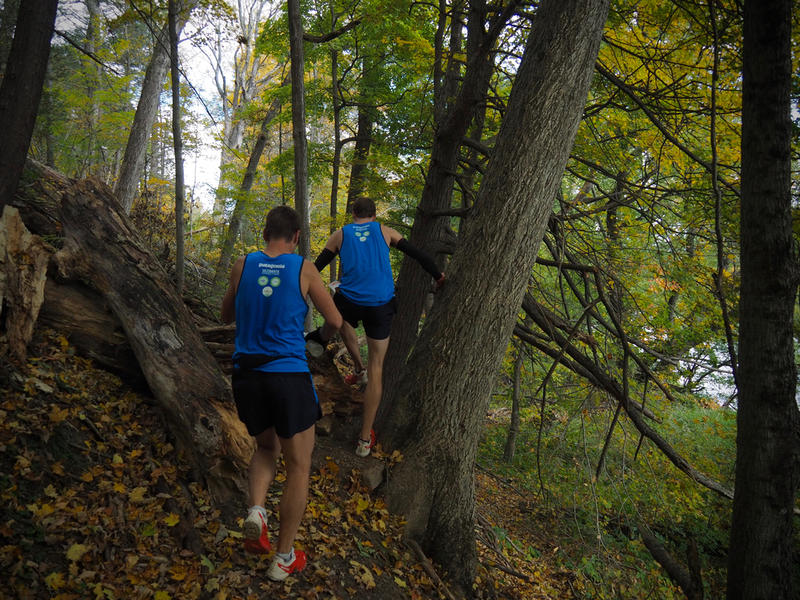 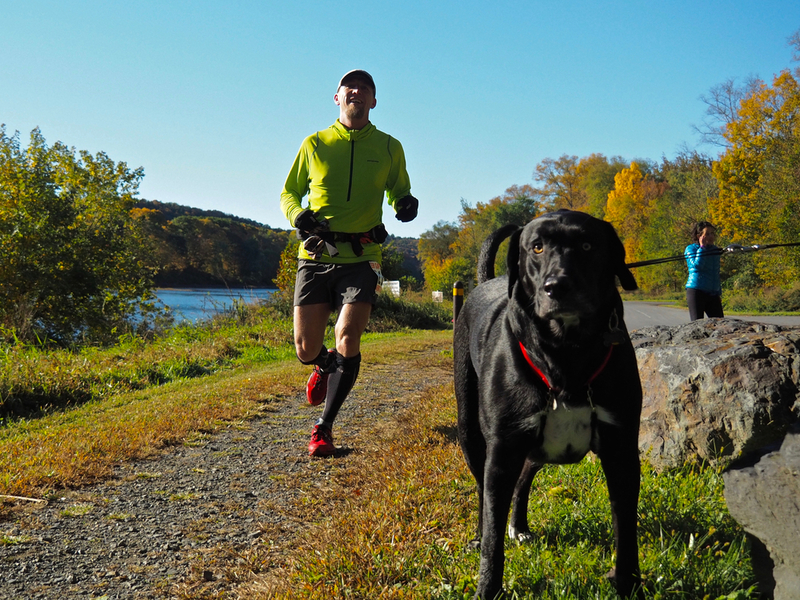 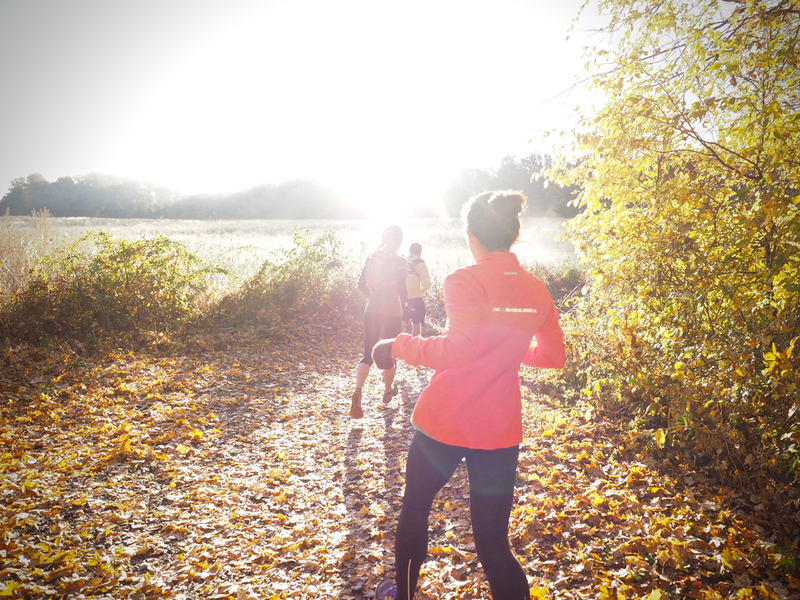 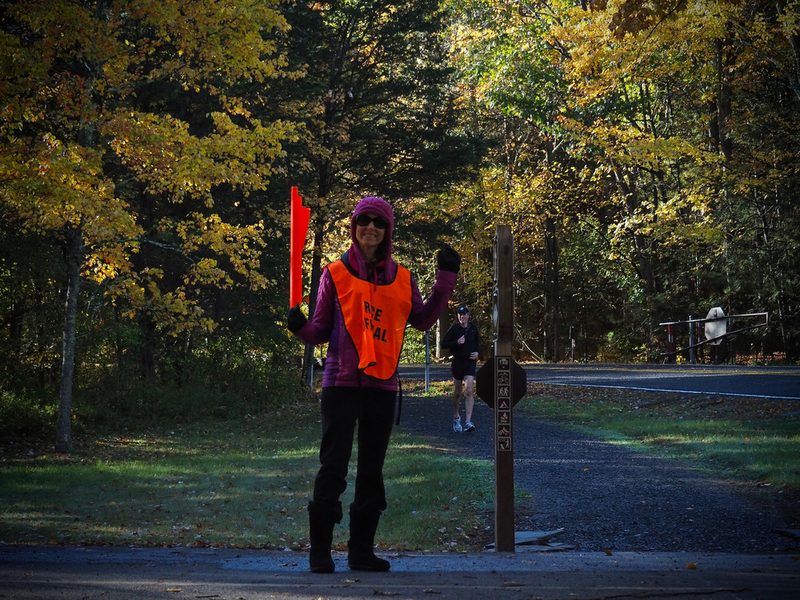 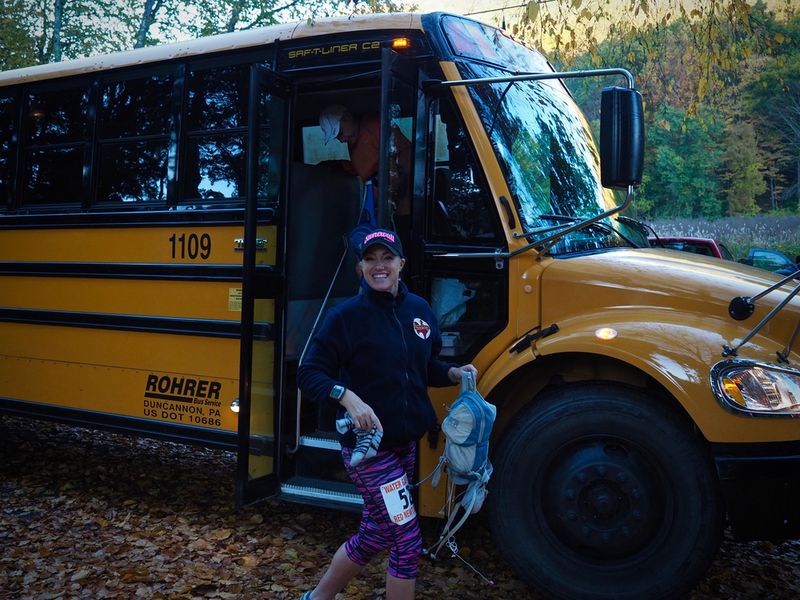 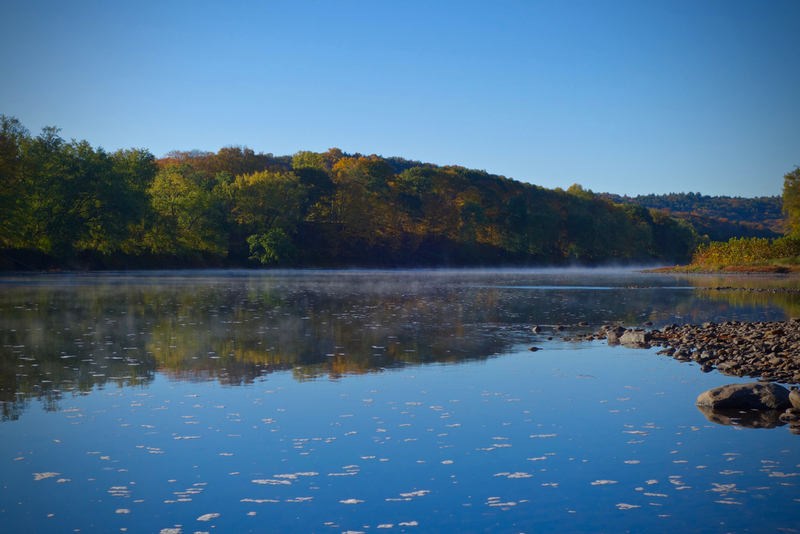 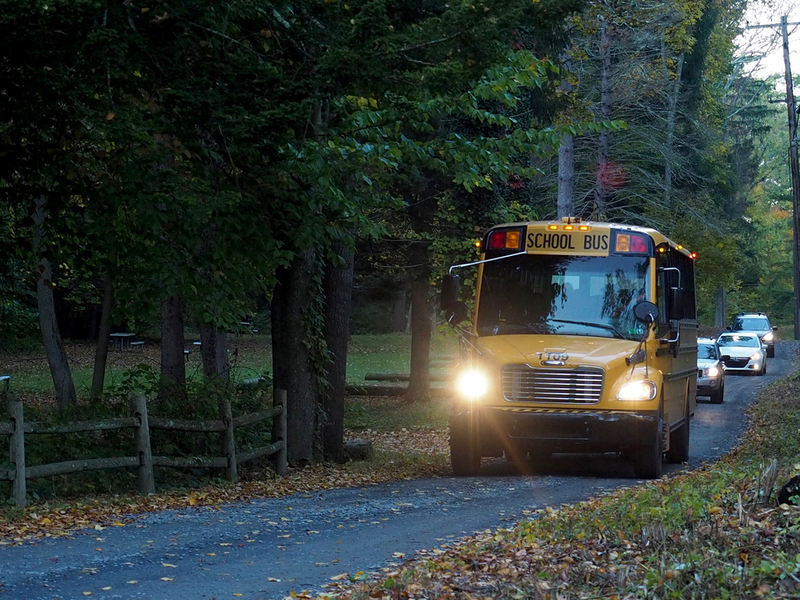 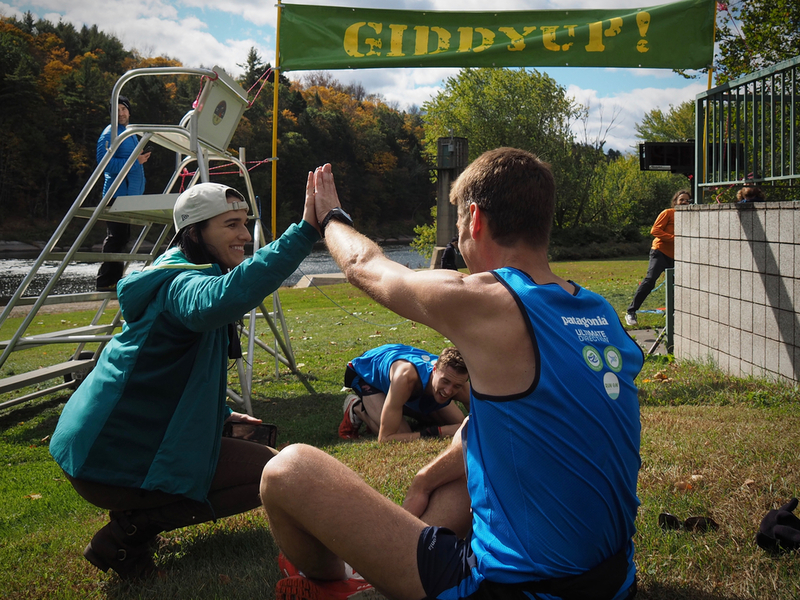 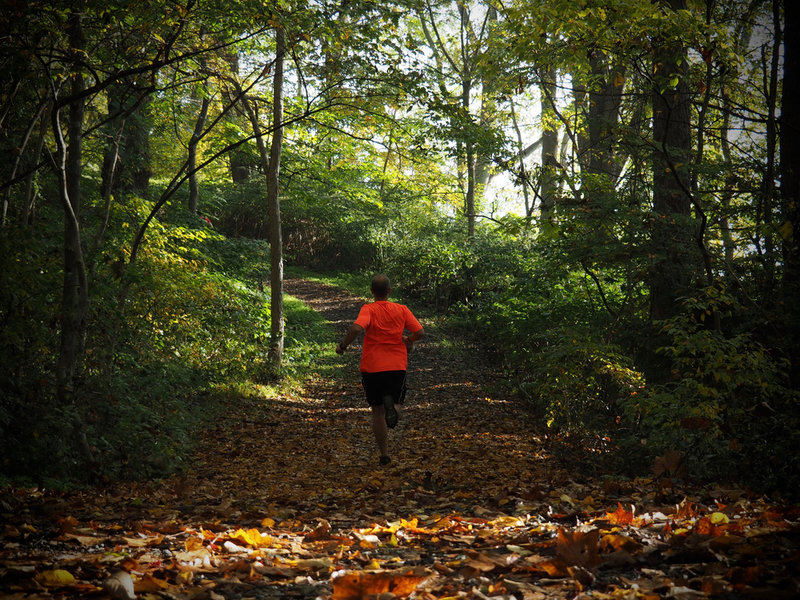 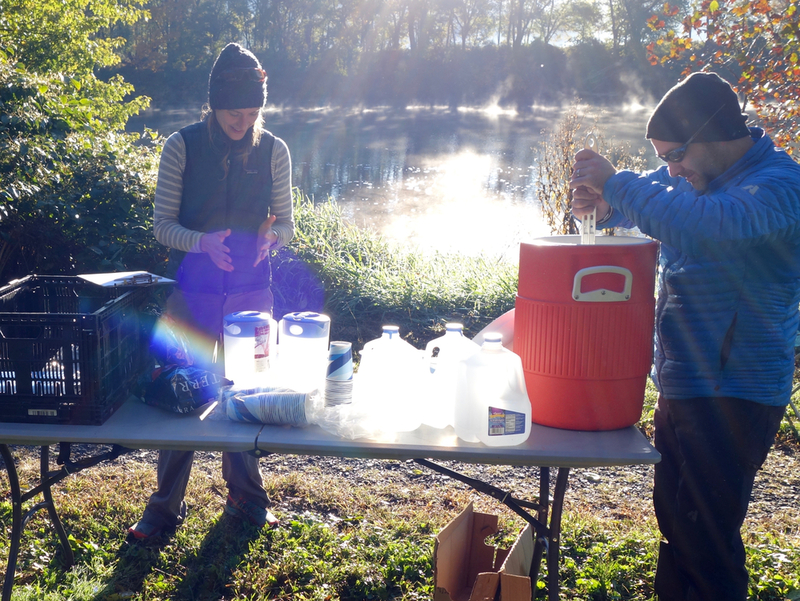 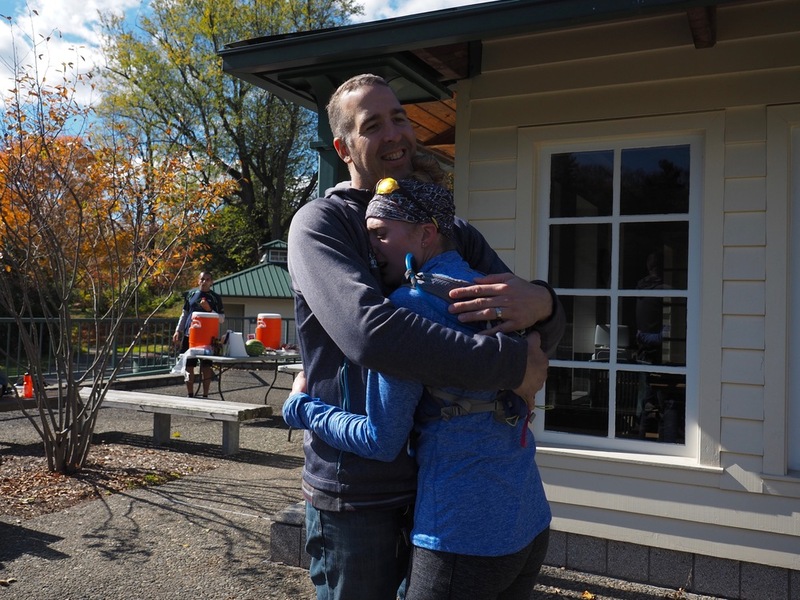 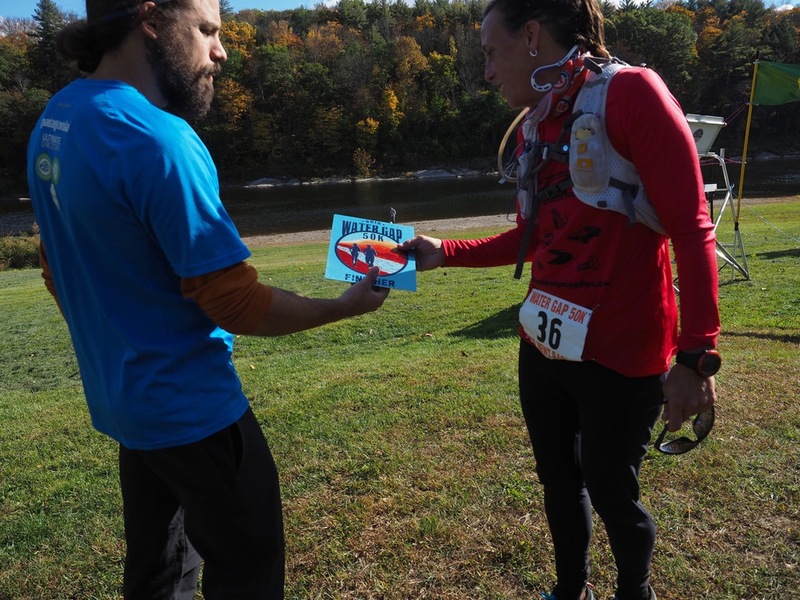 Here are a few photos I captured from the last Red Newt Race of the year, the Water Gap 50k! 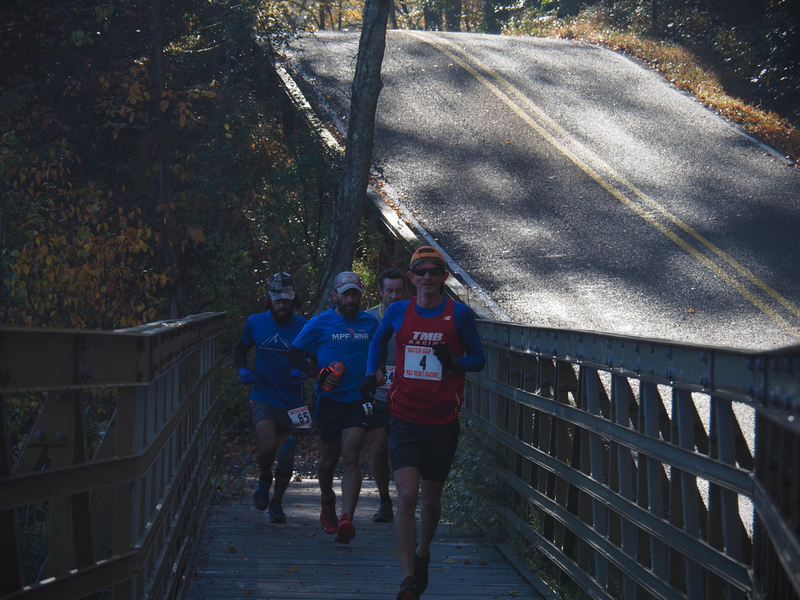 If you haven't checked out my video from the event yet, visit us at www.mountainpeakfitness.com/rnr. 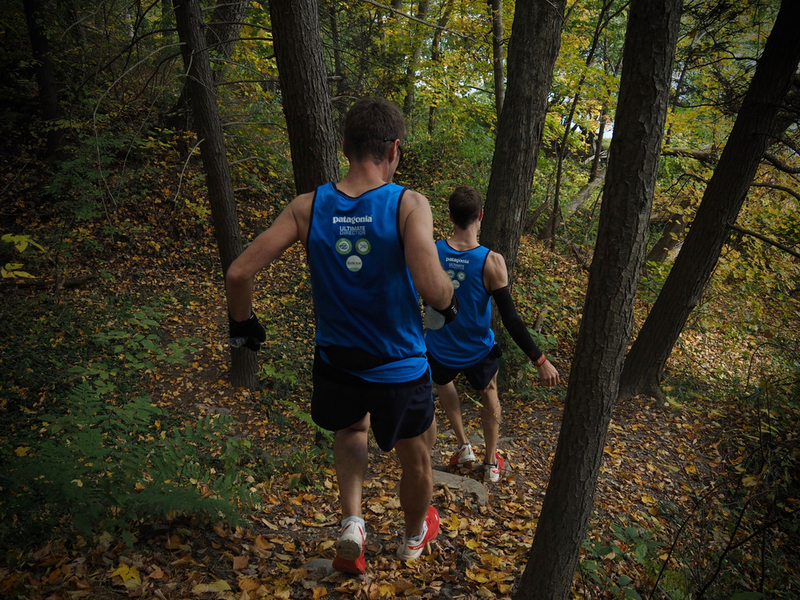 For the complete album of 235 photos, click here. 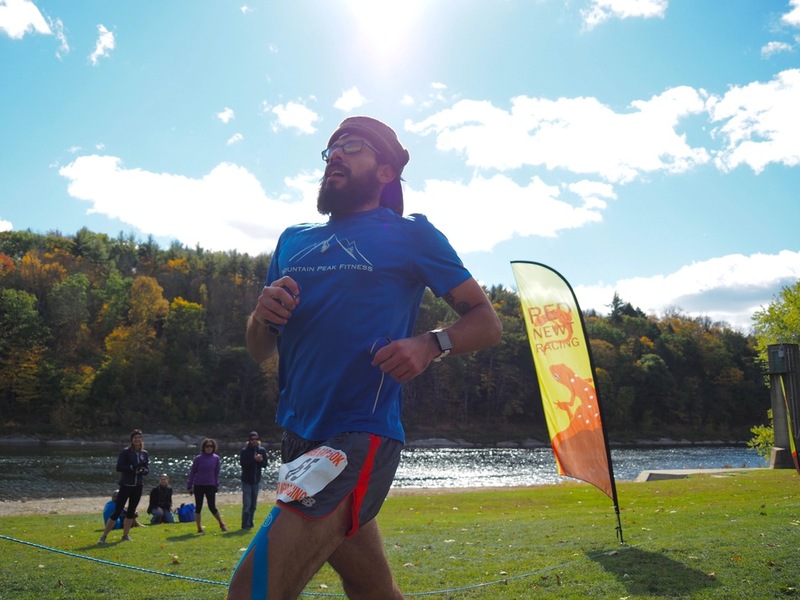 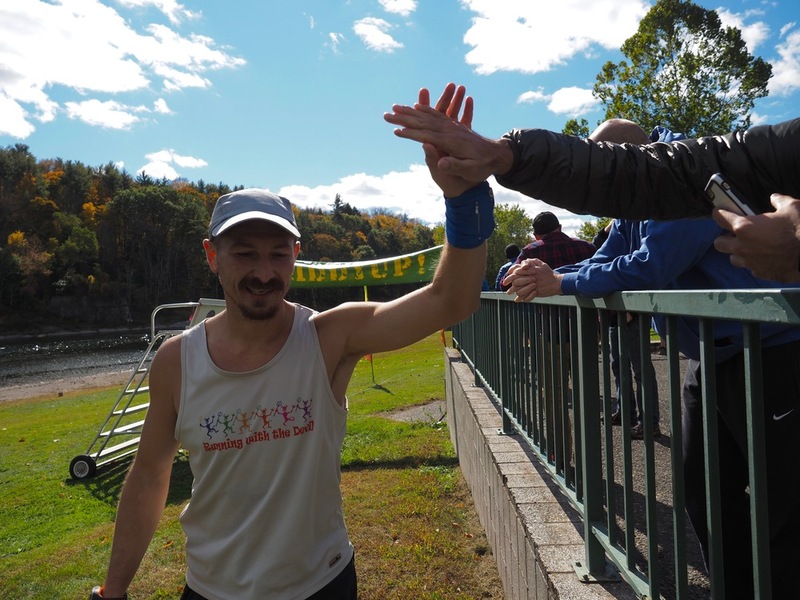 FKT Report: Kinsman Ridge in New Hampshire by Ben Nephew!